This post is part of a series to augment the Author's Manifesto available for free download. They just don't make quests like they used to. Make no mistake, I love fantasy like Sam loves Frodo and like Snape loves Lily. But how many sword-swishing heroes can you meet before they all blur together? Like a careworn blanket, epic fantasy seems comfortable but hardly exciting. I want to change all that. Amidst this painful trend toward the mundane and washed-out, I seek to turn epic fantasy on its head. 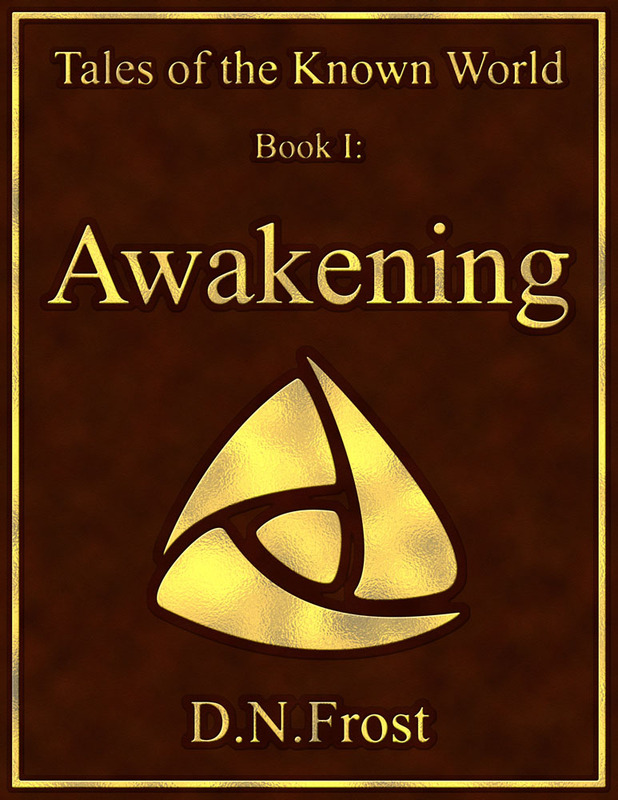 I set forth to write an adventure like nothing you've read before. 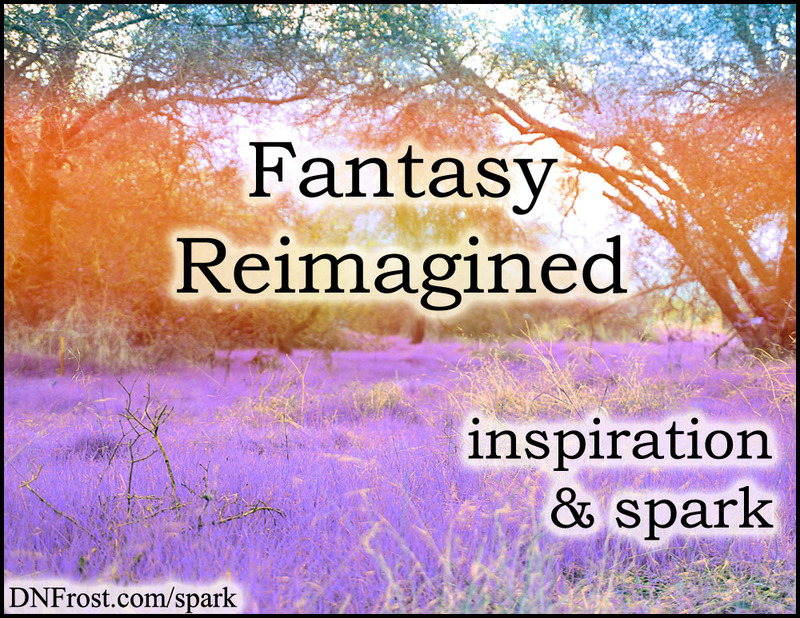 My goal is nothing short of fantasy reimagined. Tolkein gave birth to the fantasy genre when he first codified the assorted myths of Europe into his tales of Middle Earth. Since then, we haven't ventured far from his historic beginnings. Elves are always magical and often immortal. Orcs are stupid, wraiths are evil, and mankind has no magic to call its own. But not anymore. 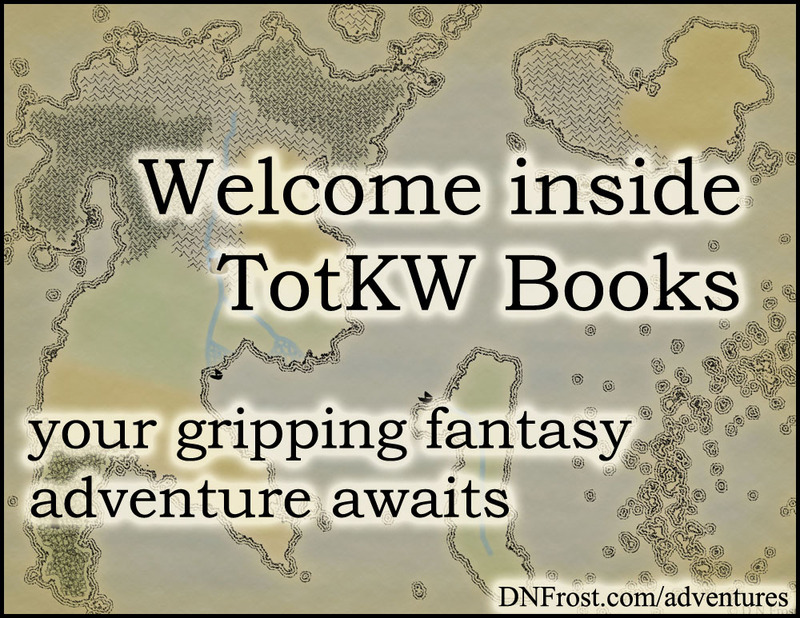 Within my Tales of the Known World saga, I re-examine, re-interpret, and all-out reinvent the tenets of epic fantasy. I present to you a gripping adventure that explores both time-honored tropes and well-loved fantasy traditions from new angles. And with your help, I believe our beloved genre can rise again. That's it for this post! Check out my latest inspirations for more.